Colebrook Financial Company of Middletown, Connecticut, announced that it has provided acquisition financing to BQ Resorts for the assets purchase of Highlands Resorts, which included the management contracts and appurtenant real estate, and sales, marketing, and resort operations in Sedona, Arizona. Almost 300 employees of Highlands Resorts were fully transitioned to BQ Resorts and its affiliates. Highlands Resorts was the premier timeshare developer/operator in the Sedona community for almost 20 years and became the anchor for the timeshare industry in Sedona. Starpoint and Colebrook have had a lending relationship since 2003 and Highlands and Colebrook have had a relationship since 2009. BQ Resorts is owned by its founder, Mike Muldoon, and TZP Group, a New York-based private equity firm with decades of experience in the timeshare industry and hospitality sector. Sapphire Resorts is a points-based timeshare club which entitles owners to usage at any resort within the club’s 37 resorts. 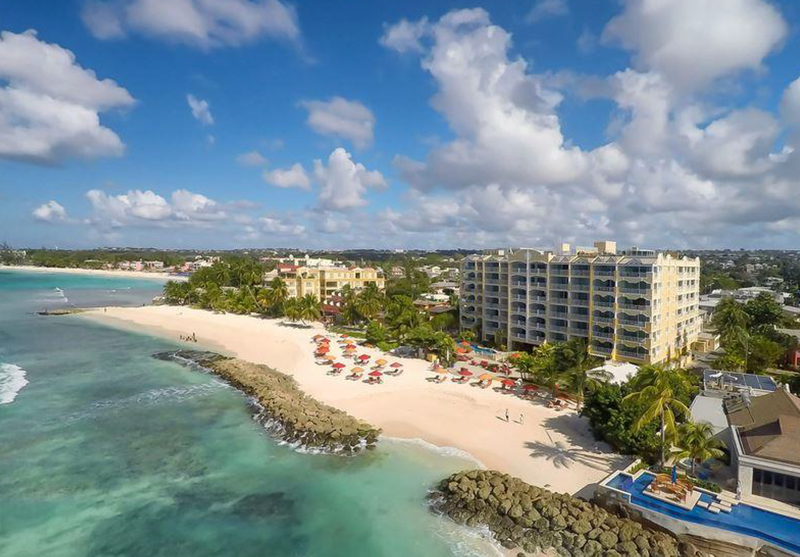 GetAways Resorts Management and its affiliates manage 32 resorts throughout the US, Canada, the Caribbean, and Central America, representing the interests of more than 100,000 timeshare members around the world. “It was a pleasure working though the transaction process with Todd, who has become a trusted friend,” said Muldoon.